Many of these projects involve personal on site work by our Rotary members. Smoke on the Lake BBQ provides the funds that make this possible. In nine years “Smoke” has become a very special Cobb County / Acworth event. Last year some eight thousand visitors came and had fun each day. They visited with local companies and organizations who had displays on site. They talked BBQ with the cook team members. They tasted and judged the “People’s Choice” wings and BBQ from the Cook Teams. They enjoyed fireworks, friends and family. The Rotary Club of North Cobb unites local leaders from all walks of life, amplifying their individual contributions to make North Cobb, Greater Atlanta and the world a better place to live and work. 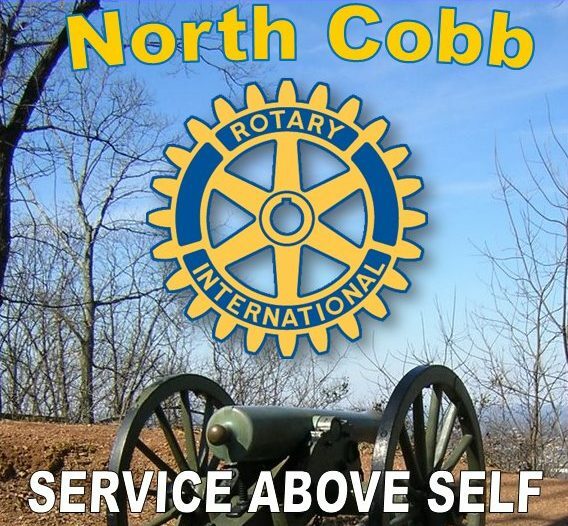 With close to 40 members, the North Cobb Rotary Club is privileged to serve our hometown and beyond. We meet weekly on Thursdays from 7:30 a.m. – 8:30 a.m. at Pinetree Country Club in Kennesaw. We welcome visitors and aim to grow our membership with like-minded individuals that will embrace the values of Rotary and share our passion for service. 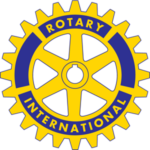 North Cobb Rotary is part of Rotary International. RI’s motto is “Service Above Self”, and our club lives that motto. Through the Rotary Foundation North Cobb Rotary members support a vast number of worldwide education, health, and economic stimulus projects. North Cobb Rotary continues to be recognized by Rotary International because every member makes at least one personal contribution to the Rotary Foundation every year. The Rotary Foundation is best known for playing a major role in eradicating Polio by vaccinating millions of children worldwide. We are down to three countries where wild Polio still exists. This major effort must succeed because that Polio virus is only an airplane ride away from the rest of the world. Through the Foundation Rotarians support critical improvement efforts throughout the world. It is good to know that there is a Rotarian on the other end of our donations making sure the money is used efficiently.